OSC designed a media, communications, and taxpayer education strategy for the Kyrgyz State Tax Inspectorate (STI). 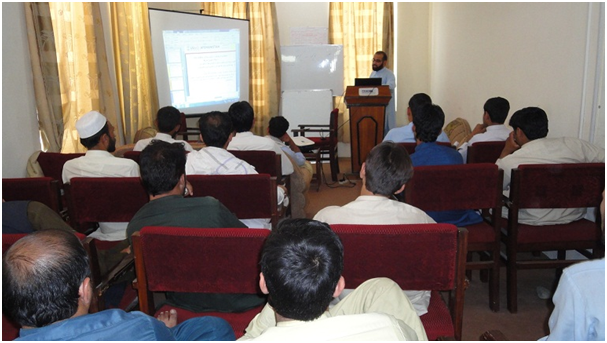 Technical assistance included: designing an internal STI organizational structure to support taxpayer education and media activities; assisting STI and project staff to develop a program that will substantially improve taxpayer education and public outreach; providing public outreach capacity building to STI and project staff; and assisting project staff to prepare a taxpayer awareness survey. OSC also assisted the STI to design and launch a website to promote new tax laws, including creating tax specific navigation pages and creating graphic content and links for stakeholder organizations to place on their websites.